Sermon preached at St Luke’s Liverpool on Sunday 6th of December, 2015. Sermon preached at St Luke’s Liverpool on Sunday 15th of November, 2015. I can’t remember a time when there wasn’t a computer game in my house. I was playing Space Invaders before I was enrolled in pre-school. I engaged in passionate Nintendo vs Sega debates with my friends. I even watched the Super Mario Bros movie in cinemas and lived to tell the tale. As soon as I heard about Wreck-It Ralph, my response was “shut up and take my money”. Sure, me and Disney haven’t always been on the best of terms. We’ve had our differences in the past. 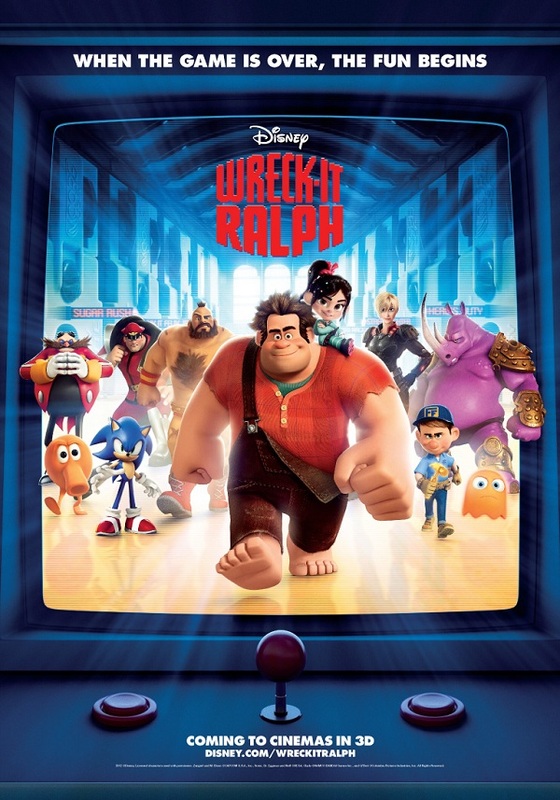 But if the animated film Wreck-It Ralph is any indication of where Disney is headed, then all is forgiven. Because this movie hits me in all the right spots and makes me feel warm and fuzzy inside. This term at St Luke’s we’re preaching a topical series called “Being Human” – looking at what the Bible has to say about being a person. Preached at St Luke’s Liverpool on the 2nd of December, 2012. Hey! 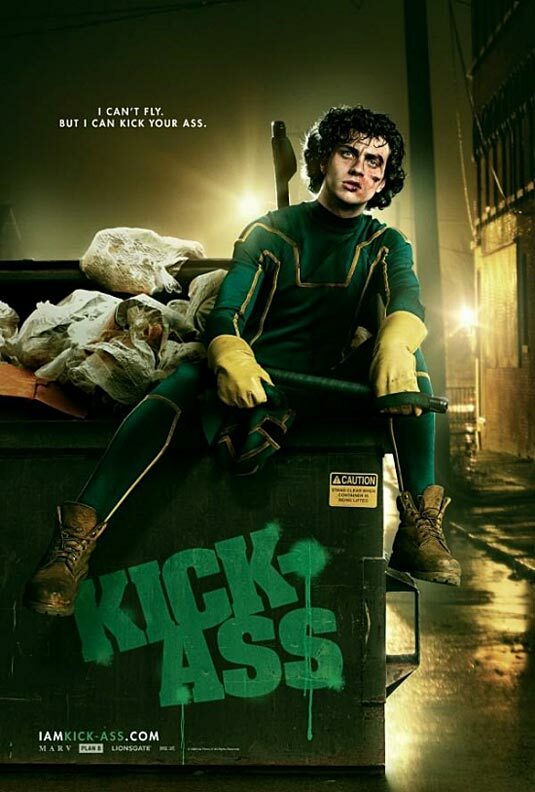 Let’s make a movie about a website! Not the most promising concept. So when I first heard news about a movie being made about Facebook, I can’t say I was overly enthused. But five words changed my mind and had me eagerly expecting this movie: “Aaron Sorkin and David Fincher.” The guy who wrote The West Wing teaming up with the guy who made Fight Club? That’s a sure-fire way to get my attention. And thank God that it was more than just attention grabbing. 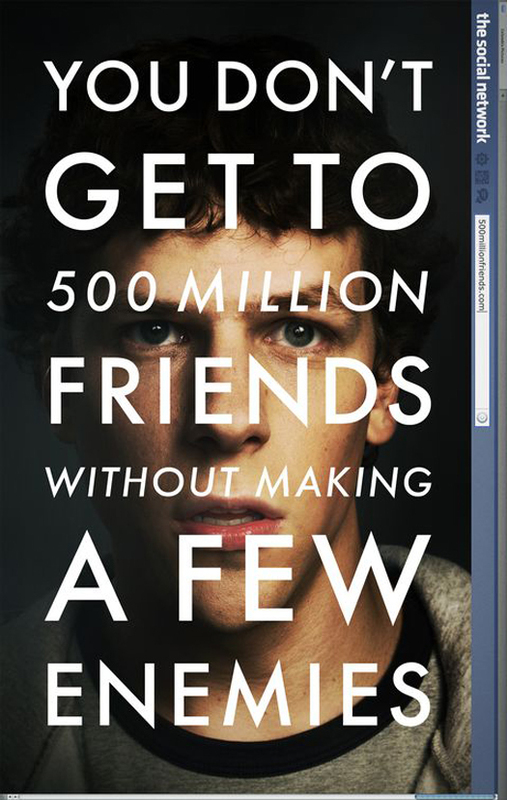 The film The Social Network could be in the running for best film of 2010. Yes, it is that good.